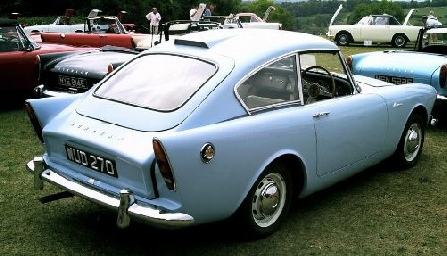 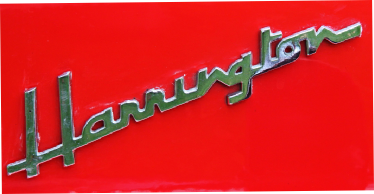 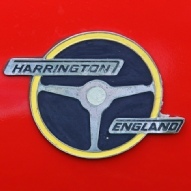 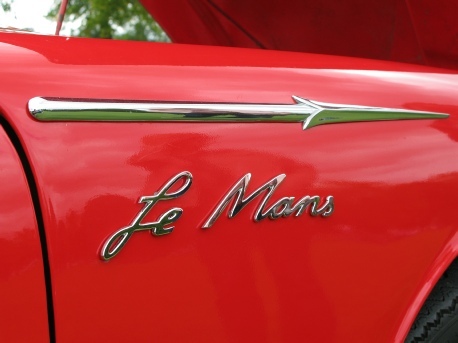 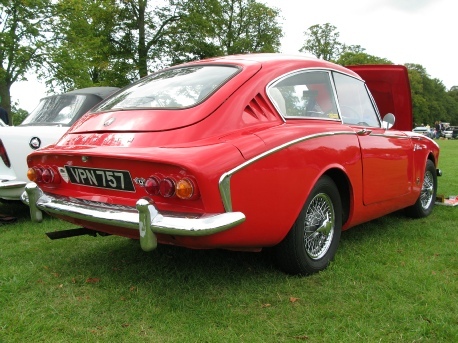 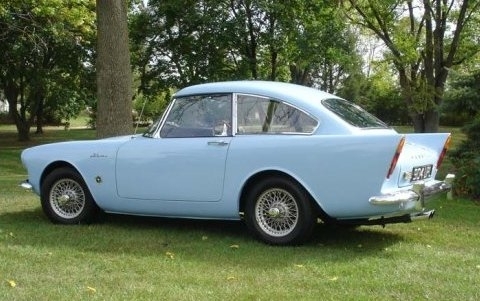 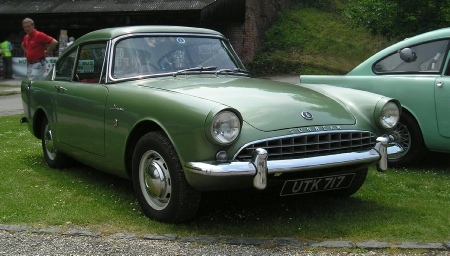 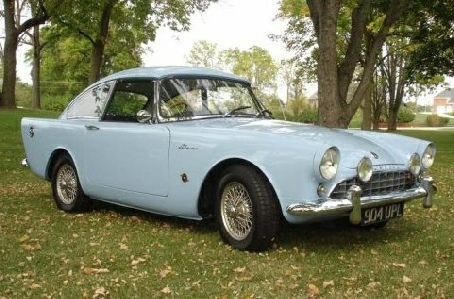 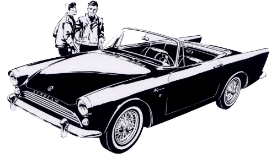 The Harrington Alpines were made between 1961 and 1964 by Thomas Harrington Coachbuilders Ltd.
More details can be found on the Harrington website. 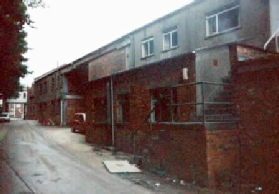 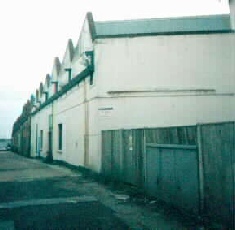 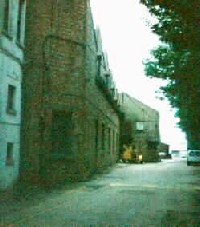 The 1st July 1999 the old Harrington Factory building is in its last days as a telephone engineering workshop. 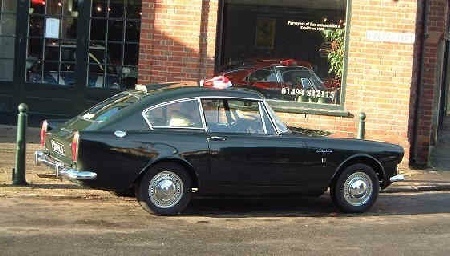 Photos Bill Barwell.